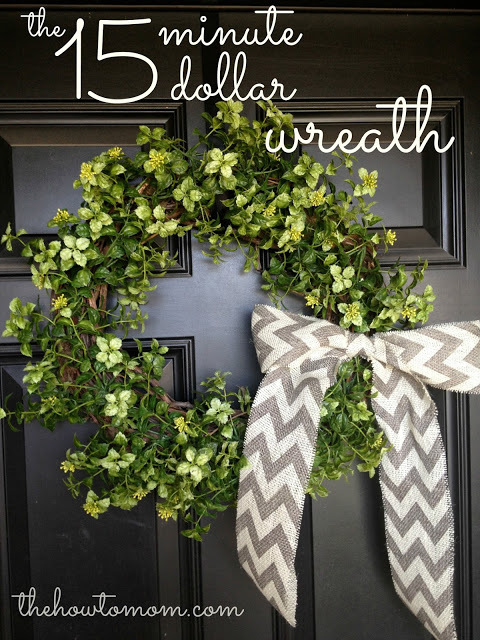 Kylie from The How To Mom, shared how she made her gorgeous wreath. Sarah, from a Little of This, A Little of That shared how she hacked her IKEA bookshelves. 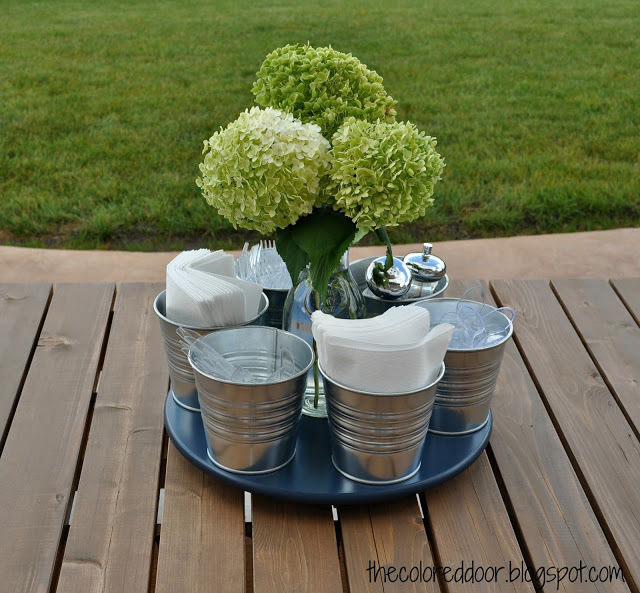 Tammy, from the Colored Door shared how she made this awesome Lazy Susan. 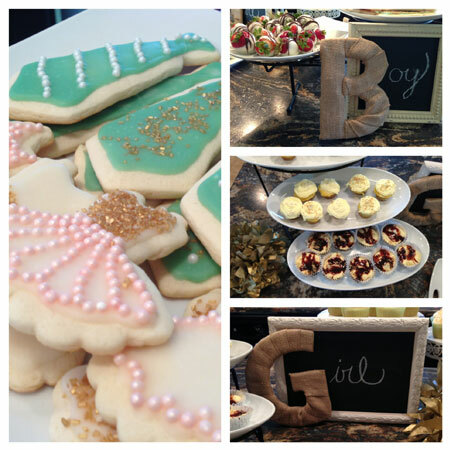 Atkinson Drive shared a beautiful Gender Reveal Party that her friends threw her. 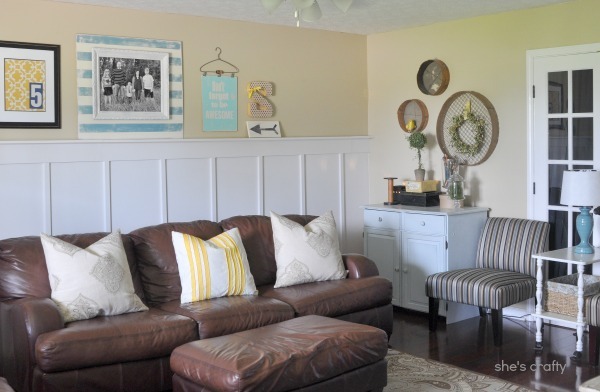 Candice, from She's Crafty shared her beautiful living room. Hi Rita. We can't link up to your party, just thought you should know. Oh no, I think I fixed it now. Yay, it's fixed! Thanks for the party, Rita!! Love keeping up with your pregnancy. You look fantastic! 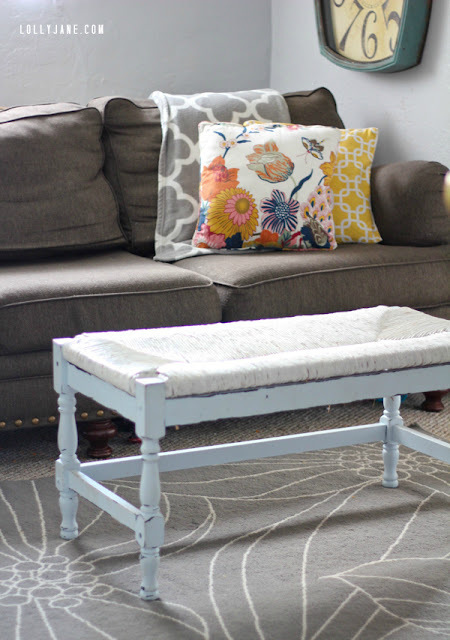 Thanks for hosting another fun link party! Thanks for hosting another great party, Rita. Hope you're having a wonderful Labor Day weekend! Tank you so much for hosting! thanks for hosting! enjoy your weekend. I really like your taste, I am now following you! Thanks for the party!! Just found you from Somerset Lane!